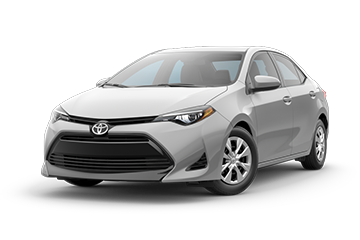 If you've been searching for a compact car recently, you've probably come across the 2018 Hyundai Elantra as well as the 2018 Toyota Corolla. Both of these vehicles come with great features that you want, like a touchscreen interface and an available sunroof. However, if you're looking for a vehicle with more horsepower and a few more technological features, you might want to go with the 2018 Hyundai Elantra. Keep reading to learn more about how the two stack up. 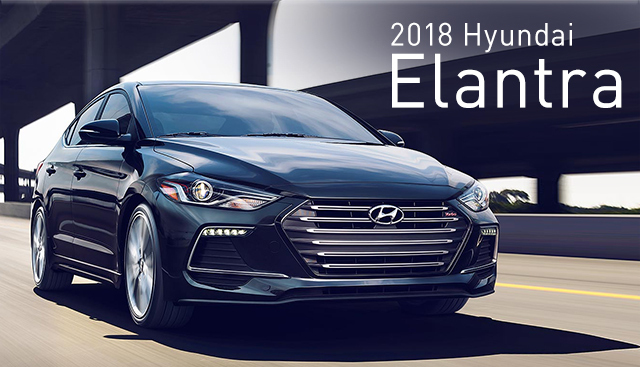 If you’re interested in becoming the proud owner of a 2018 Hyundai Elantra, give us a call, or stop by our dealership at 3111 North Main St., Gainesville, FL 32609 for a test-drive today. We look forward to serving our customers from Near Alachua, Starke, Ocala and Lake City.